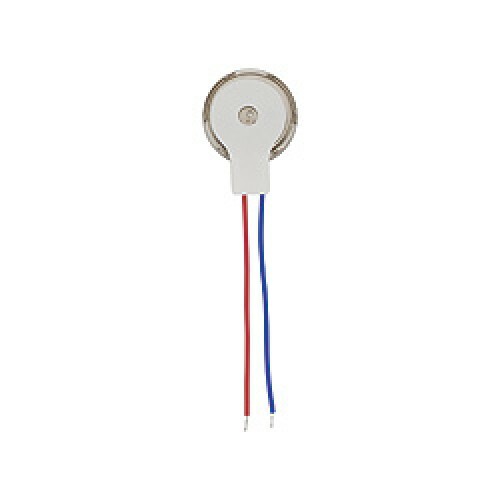 This is a small flat coin vibration motor with adhesive backing. Vibration motors are used today in an endless amount of applications. These are quality motors used in medical, automotive, consumer and industrial products.